Beautiful card Sherrie. 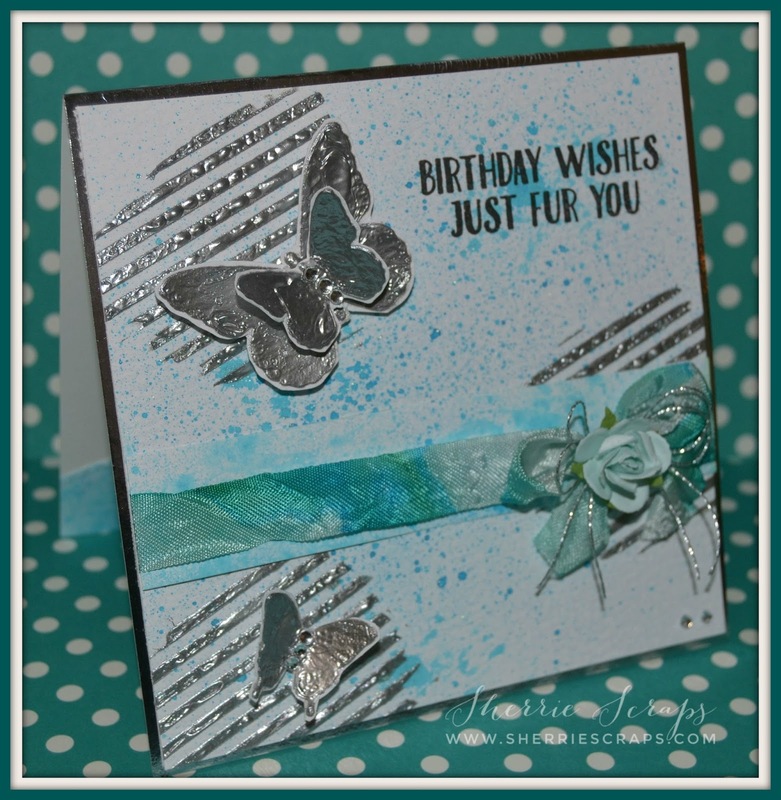 Love how you used the stencils and the silver embossing paste. It made pretty butterflies also. Such a beautiful card! 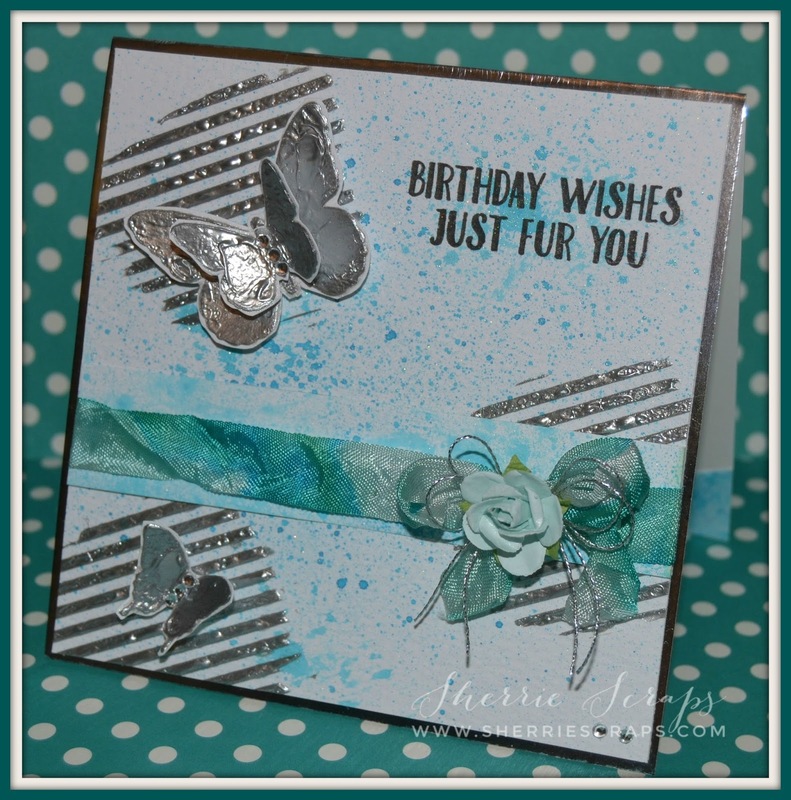 The background of your card is gorgeous, I love the glimmer mist you used! Those butterflies are very pretty as well. What a fun card! 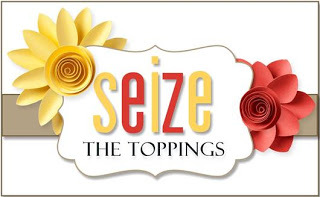 Absolutely love how you used the stencils here! Awesome metallic detail with the stripes, and I love the butterflies. Never would have guessed you made those from a stencil, too! I love the pretty aqua blue background and gorgeous ribbon! !The butterflies are super sweet! A beautiful card my friend! !Congrats to you!! Oh Sherrie this is so pretty!!! I really love your background and love that ribbon!!! The card is so pretty, love the butterflies and that metallic texture! Congrats on being the surprise guest designer!!! Hope you are having a wonderful day! Oh my goodness, Sherrie, this is absolutely stunning!! The silver metallic embossing paste looks amazing!! I need to get some of that!! The pops of aqua and blue are gorgeous!! I love the beautiful butterflies and the texture!! The ribbon is a perfect touch!! This is spectacular my friend!! Wow!! I love, love it!! Thank you so much for playing along at DL.ART and for the inspiration!! And huge congrats again on your guest design spot!! Oh Sherrie congrats on the guest spot you deserve it! This is so beautiful! I love the colors you chose and the silver embossing is amazing! Wow, its awesome!! The silver embossing looks A-M-A-Z-I-N-G!!! 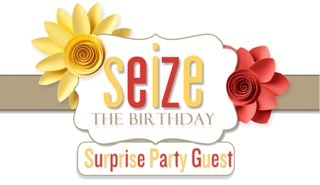 You've been a super surprise guest designer! Thank you so much Sherrie!! Ohhhhhh this is gorgeous! LOVING the colors and those butterflies!!!!!!!!!!! Stunning card Sherrie. 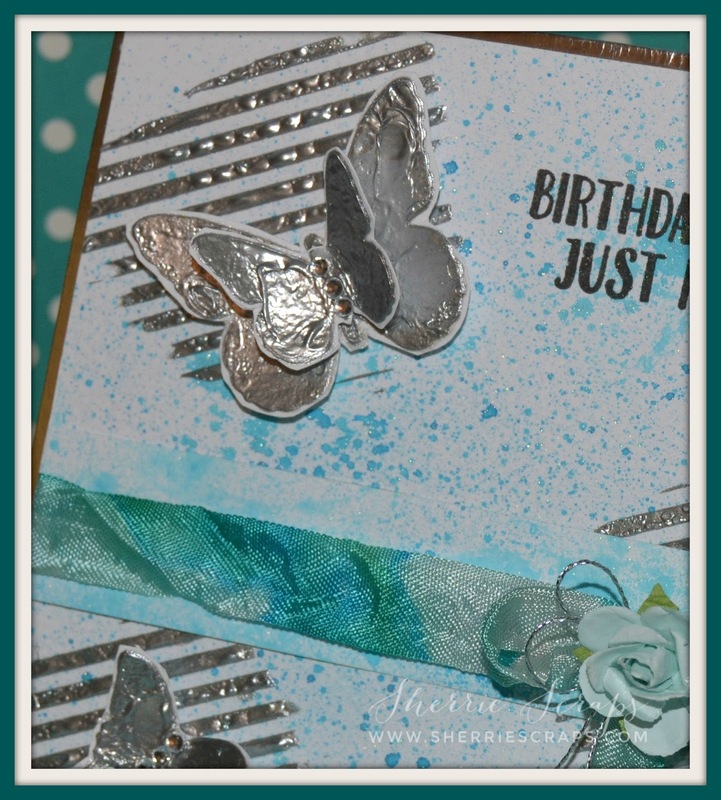 Love the butterflies and the use if the silver embossing paste. Love it. OMGOSH Sherrie... this is simply BEAUTIFUL! What a Gorgeous card and fantastic design! So classy! 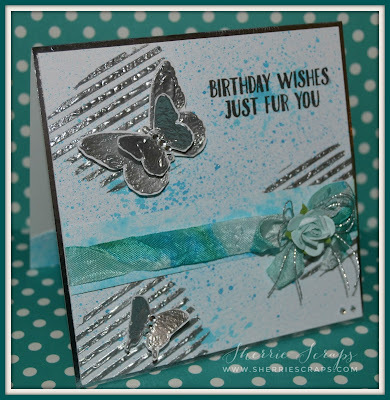 Love the stenciled silver stripes to ground the butterflies and the little flower! The silver paste looks awesome! Great design, Sherrie! This is so fantastic! Love the silver embossing and the splattered background. Sherrie this is beautiful!!! I love all the silver elements, especially that silver embossing paste. I didn't even know that existed but onto my wish list it goes! 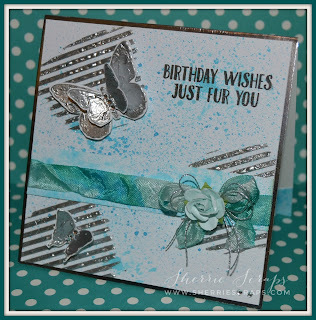 Very pretty shimmering card- love your ribbon arrangement too. 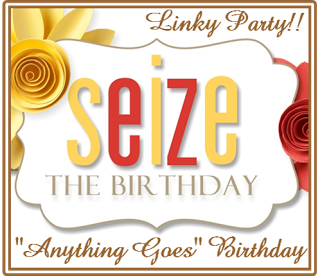 This birthday wishes look wonderful! Appreciate you for sharing. Gorgeous birthday greeting, my dear. These pieces are perfect for its purpose. Thank you for sharing this marvelous article.